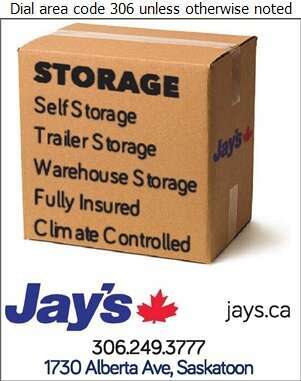 Jay's Transportation Group Ltd. is one of the largest household goods and freight transportation firms in Saskatchewan. Jay's was established in 1964 with a handful of workers and a small fleet of trucks. They now have 10 Saskatchewan branches, one Alberta branch, and employ over 450 people. Jay's moving and freight divisions both continue to expand their capabilities to better serve customers by introducing new technologies, top of the line equipment and government approved storage facilities. Their freight division provides direct service to over 480 locations in the province. Our core values include giving back to the communities where we do business and providing all employees with a safe & quality work environment.